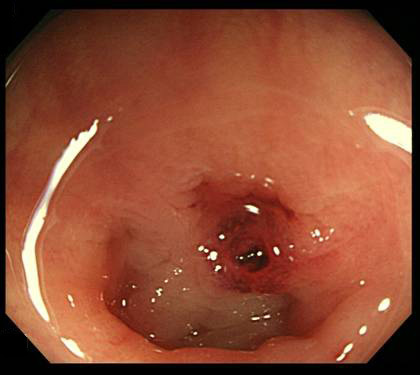 2018 Jan ACG Case Rep J Endoscopic Submucosal Dissection of Rectal Cancer Close to the Dentate Line Accompanied by Mucosal Prolapse Syndrome. 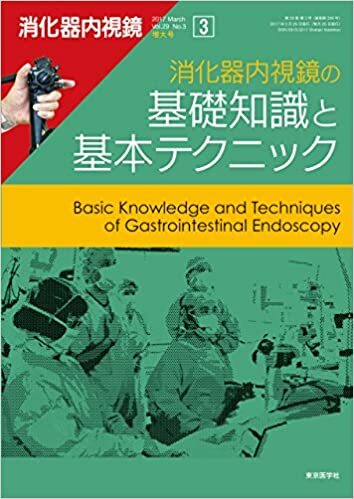 Honda H, Nakamura K, Ishii N, Suzuki K, Fukuda K.
2017 Nov Case Rep Gastroenterol Successful Emergency Endoscopic Treatment of Gastric Outlet Obstruction due to Gastric Bezoar with Gastric Pneumatosis. 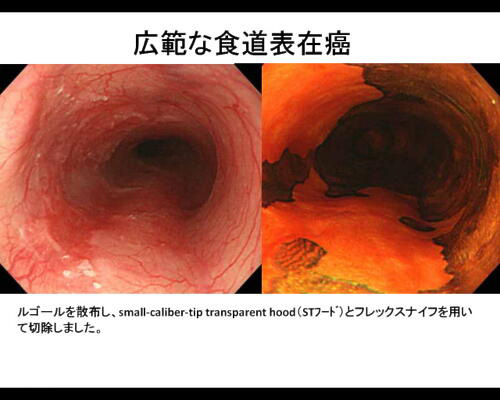 Honda H, Ikeya T, Kashiwagi E, Okada S, Fukuda K.
2017 Sep Clinical Endoscopy Is There a Link between Clinical Manifestation of Gastric Anisakiasis and Helicobacter pylori Infection? 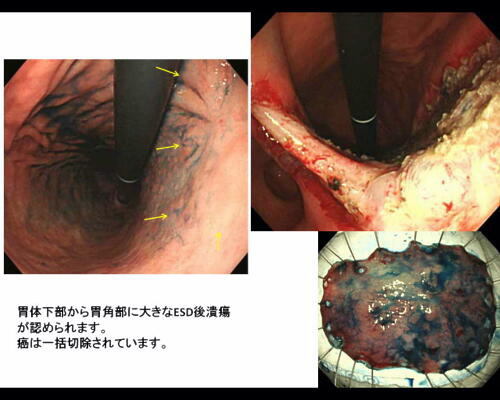 Shimamura Y, Honda H, Fukuda K.
2017 Sep World J Gastrointest Endosc Endoscopic diagnosis and treatment of early esophageal squamous neoplasia. 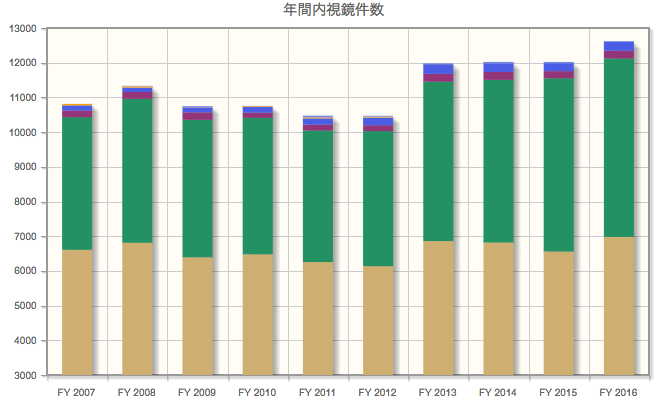 Shimamura Y,Ikeya T,Marcon N,Mosko JD. 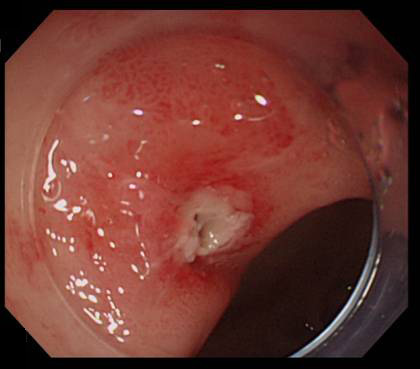 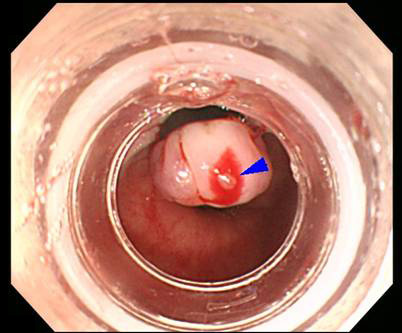 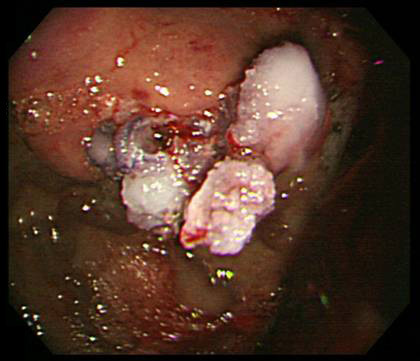 2017 Jan Endosc Int Open Management of early gastric cancer with positive horizontal or indeterminable margins after endoscopic submucosal dissection: multicenter survey Ishii N, Omata F, et al. 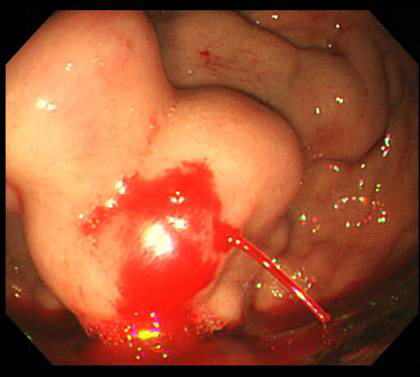 2014 Mar BMC Gastroenterol Determination of the discriminant score of intestinal microbiota as a biomarker of disease activity in patients with ulcerative colitis. 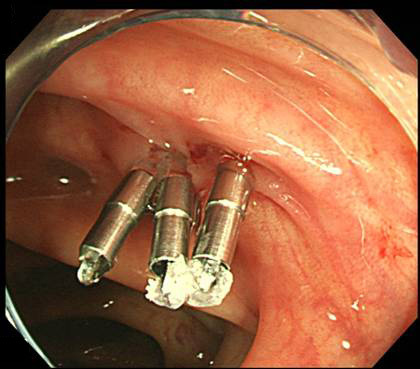 Fukuda K, Fujita Y. 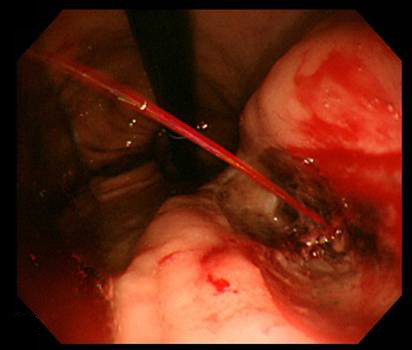 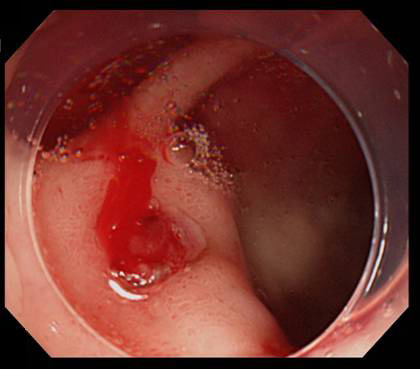 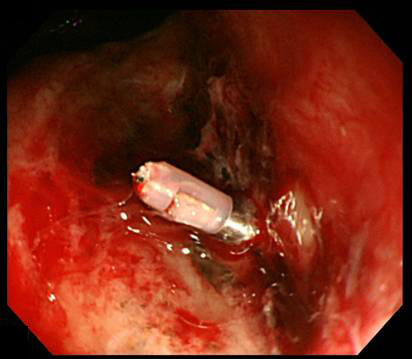 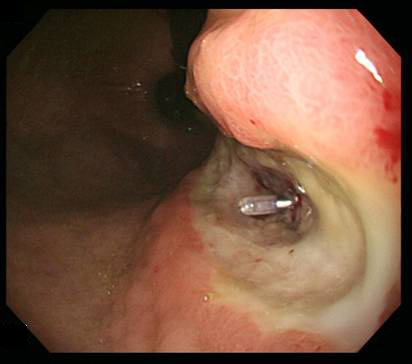 2014 Feb Scand J Gastroenterol Image-enhanced, chromo, and cap-assisted colonoscopy for improving adenoma/neoplasia detection rate: A systematic review and meta-analysis. 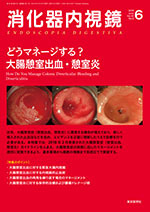 Omata F, Ohde S, Deshpande GA, Kobayashi D, Masuda K, Fukui T.
2013 Feb Scand J Gastroenterol The association between obesity and colorectal adenoma: Systematic review and meta-analysis. 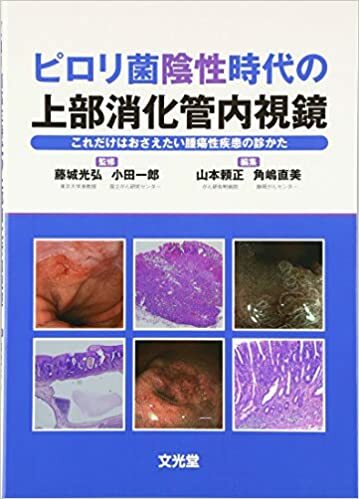 Omata F, Deshpande GA, Ohde S, Fukui T.
2010 Jpn J Helicobacter Res Recent trend of antibiotics resistance of H. pylori infection Horiki N, Omata F, Imoto I.